NickG365 had the most liked content! Hey there!  I'm Nick, and I manage all of the technical aspects of PickAxis, including software development and server infrastructure. Feel free to contact me if you need assistance, I'll be happy to help!